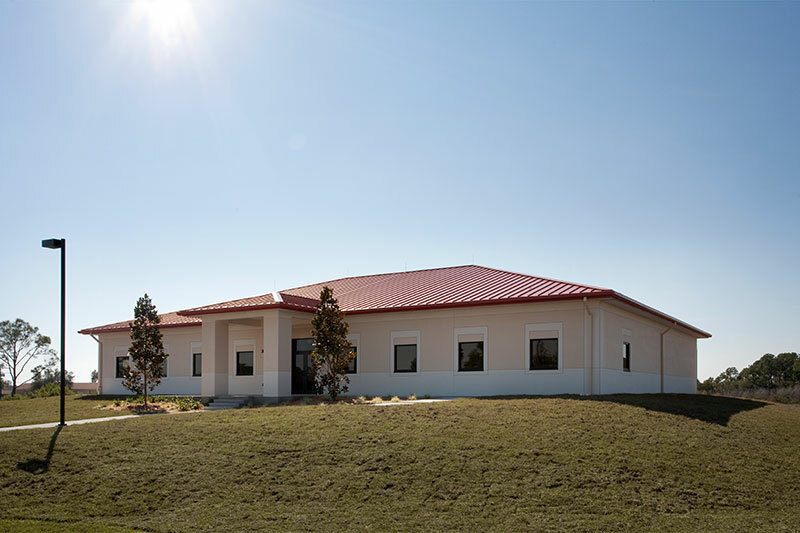 Combat Training Facility – MacDill AFB – RUSH, Inc. 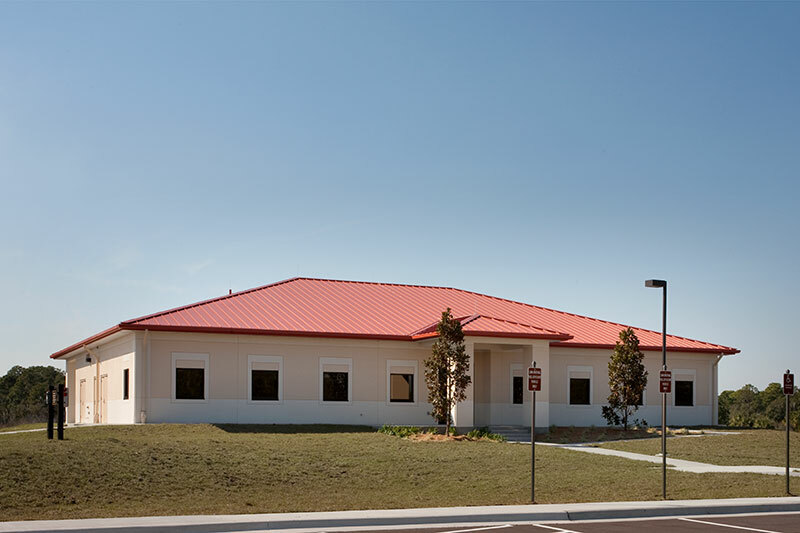 The project consisted of the construction of a single-story Combat Training Facility and the remodel of an existing Combat Training facility at MacDill AFB in Tampa, Florida. 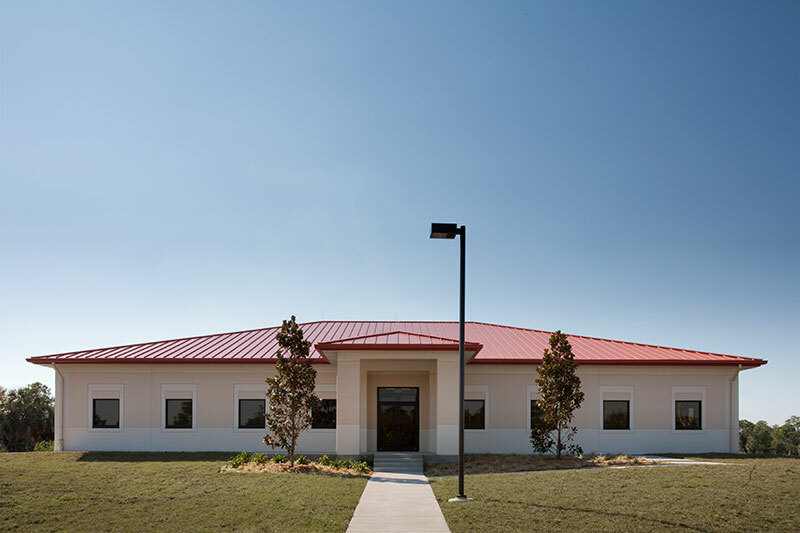 The new facility consisted of 6,933 SF and the renovation consisted of 3,136 SF. 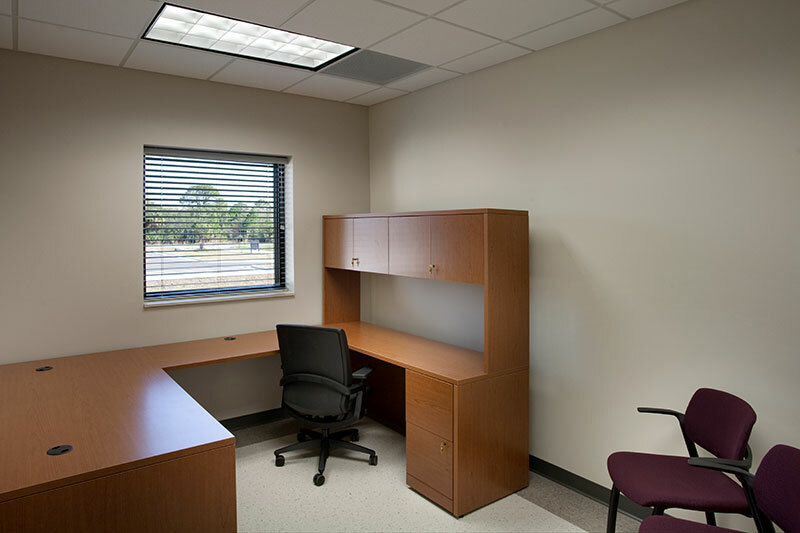 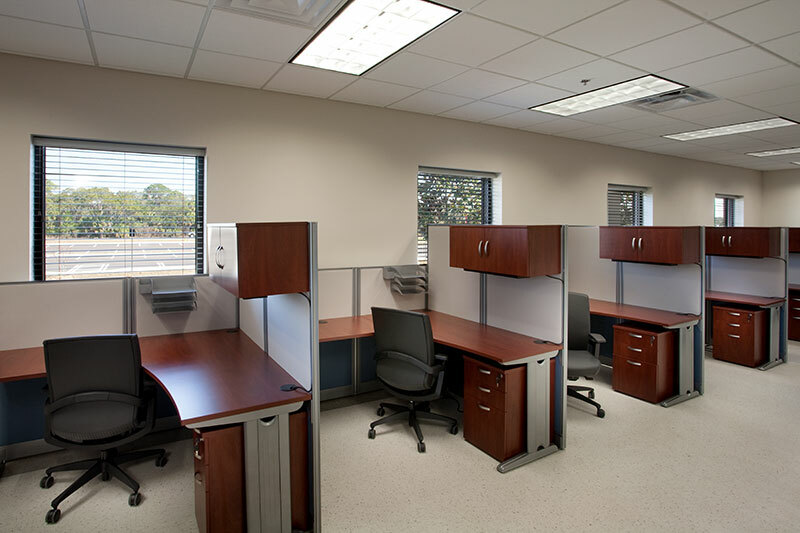 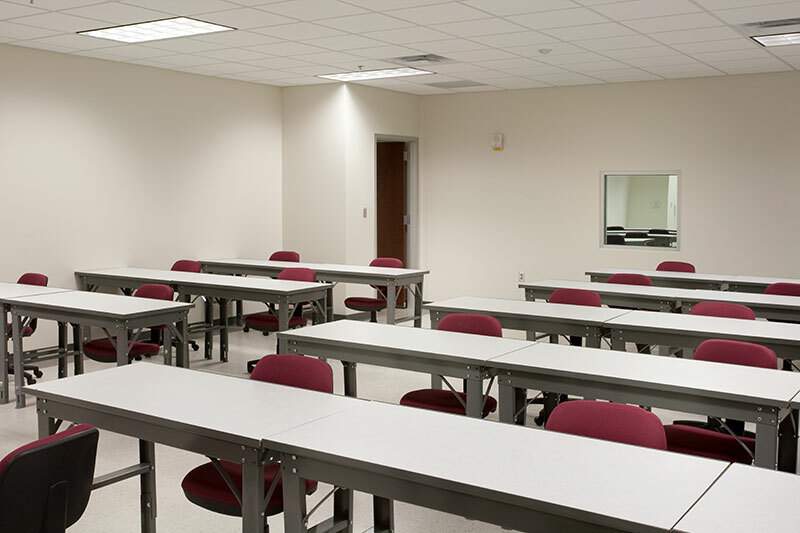 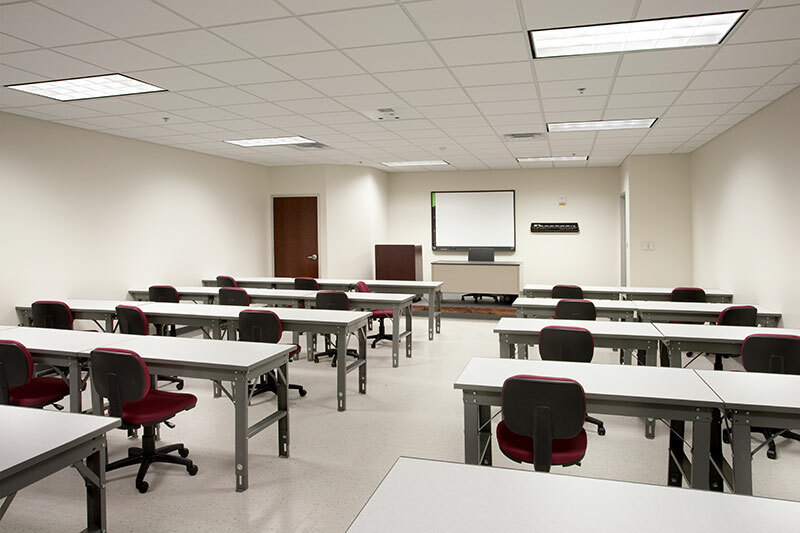 The new facility contains open office space, private offices, classrooms, a break room, toilets, showers storage, electrical and mechanical rooms. 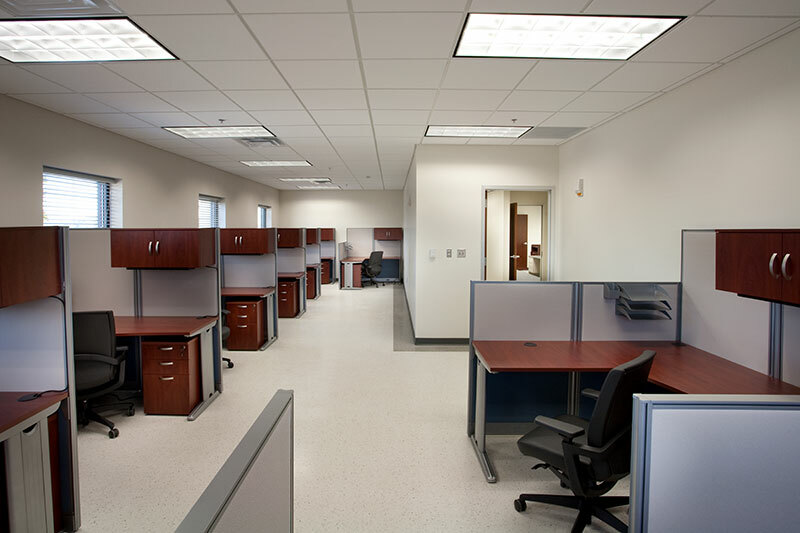 The renovated building houses an enlarged weapons vault, weapons maintenance, weapons cleaning, FATS room, renovated toilet rooms, electrical and mechanical rooms.